We are a full-service dive charter service for recreational and tech dives. We offer rental gear and charter boats for scuba trips, dive training, spearfishing trips and much more. We’re located at Sportsman Marina and have rental tanks and fills available. 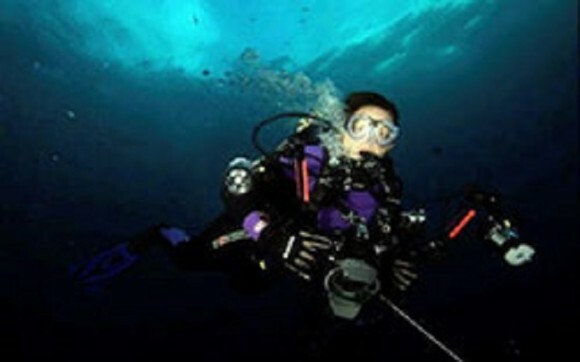 Dive the wrecks and the reefs Alabama’s coast is known for. The LuLu, Captain Shirley Brown, Poseidon’s Playground and more. We’ll even take you to dive the USS Oriskany. Let us take you where the locals dive.